Fixer upper with mountain views in secluded Sherwood Forrest Estates area off Salacoa Rdin Fairmount. House needs a lot of work. Sold &apos;as is&apos; &apos;where is&apos;. Not for the light renovation crowd. Has good roof. Always be careful viewing distressed properties. 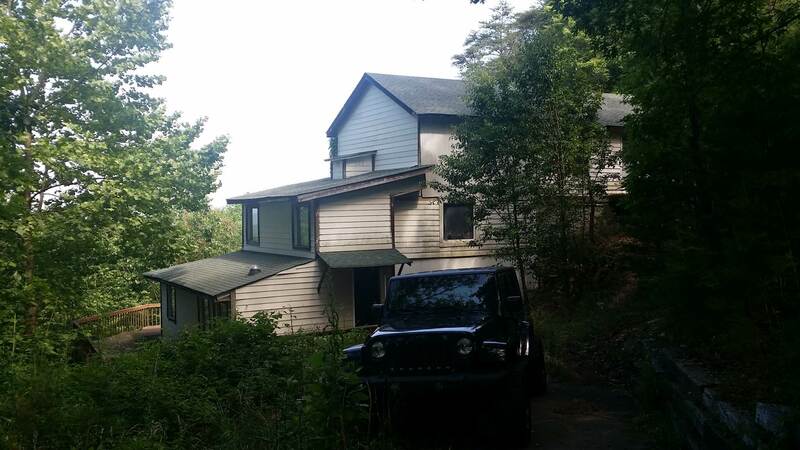 4.5 acres of heaviily wooded land--may not qualify for loans, insurance, has no HVAC systems, appliances, etc.